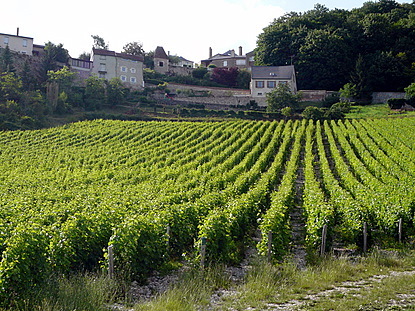 Vineyards of Sancerre are overlooking the Loire valley. 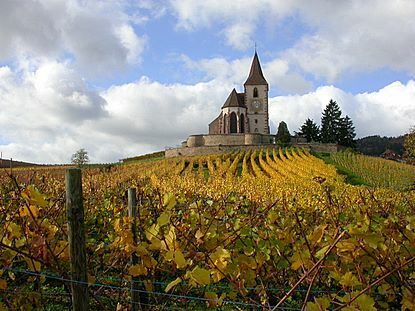 Vineyards, wines and wine routes in France are among the most popular travel destinations and places of residence. 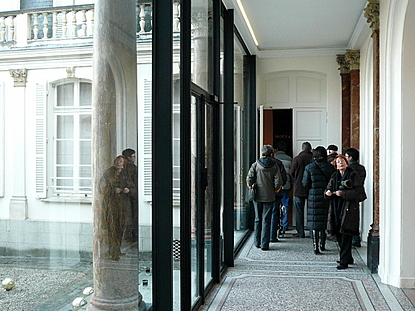 The French wine regions are also generally very interesting regions to gastronomy. 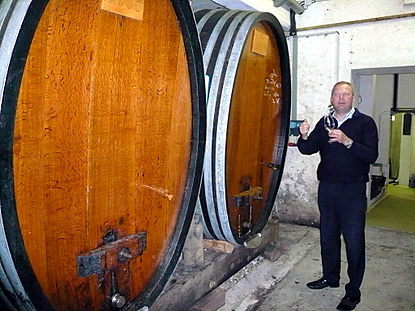 Cellar tours, tastings at the wine producers and harvesters, walks through the vineyards are so many great experiences in a trip, whether travel is undertaken on an individual or group travel scheme. From Alsace in the Basque country through Champagne, Touraine or Bordeaux, From Burgundy to the Roussillon coast via Beaujolais, Rhone Valley and Languedoc ... as many regions - and others - full of discoveries! A romantic 18th Century property hidden in a garden with very old trees, less than one hour to Paris and only 5 minutes to the Champagne vineyards. La Maison des 4 Voyageurs, in La Vancelle, a charming little mountain village overlooking the Alsatian wine route. Haven of peace perfect for a restful stay only minutes away from all the major attractions. 3 wonderful apartements in historical setting and one of the most beautiful villages of France, Riquewihr, in the heart of the Alsatian wine route.